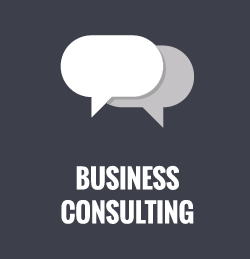 Consulting | Small Business Consulting - Grow Your Business - We Help! A clear marketing plan is the cornerstone of Strategic Small Business Consulting. It is at the heart of everything we do here at Half a Bubble Out. We are invested in wanting our clients to wildly succeed in their businesses and we offer our small business consulting services as needed to assist in that success. Many business don't survive or thrive and the main reason is that they don't have a marketing plan that works. Whether you are a young business just getting off the ground, or an established small business that is ready to do some re-evaluating, HaBO consultants can offer perspective and strategic direction on your overall business and on your marketing. We believe it all starts with understanding your story. What are you offering to the consumer, and why? What makes you tick as a company? What dreams and goals do you have as an organization? We can assist you in formulating a business plan if needed, or help you in refining the plans you have. If you are looking for a small business consultant to walk with you in finding the answers to these questions, HaBO's consulting staff are trained to not only ask the right questions, but to listen carefully to you and help you find the answers that will inform what your next steps should be. There is nothing of more value than solid perspective and counsel to wise business owners. 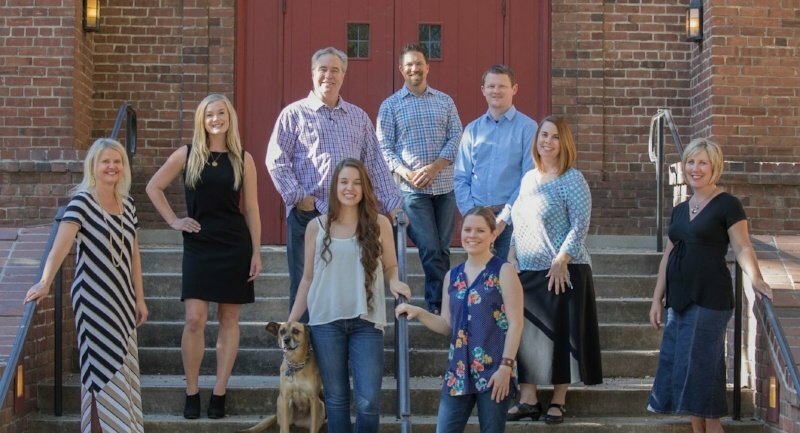 At HaBO we consider it an honor to provide small business consulting to clients and to help our clients grow their businesses and achieve their goals. Contact us for help with your business.